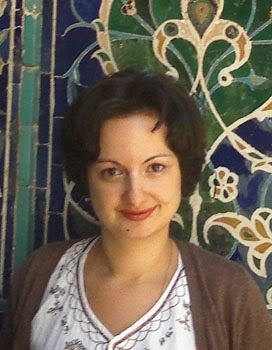 Suzanna Fatyan, one of Uzbekistan's finest tour guides, has contributed several pieces on this website about Uzbek cuisine as well as restaurant reviews. In this article she provides an overview of the changing social habits of Uzbeks and visits the new, cool Anticafe in Tashkent. Have you ever listened to leisurely oriental melodies? Do you imagine caravans making their way through the desert? These splendours of ancient, oriental culture reflect the pace and rhythm of life here and may even serve as its symbols. Much has been written about the mentality of Oriental people and the seeming absence of bustle. For us, material success is not the goal. Life and human relationships are more important. A large part of our budgets are spent without hesitation on guests and gifts. We Uzbeks almost never stay alone. We are always surrounded with relatives and friends. We constantly communicate with colleagues and neighbours. We visit without calling in advance. We permanently host distant relatives who come for study or work. A person who visits once can become a permanent guest and may bring friends and relatives. This does not bother or upset anyone. Guests are given maximum comfort, respect and care: hosts are genuinely welcoming. In the past, we had three places for communication – home, chaikhana (tea house) and bazaars. The practice of gathering and celebrating in restaurants is relatively recent. Inviting people to a restaurant, rather than your home, was once seen as denying them your hospitality. Today, no offence is taken if you invite people to a restaurant. Uzbek cuisine is diverse and delicious, made of fresh, organic products with a variety of spices. The choice of venues in cities is impressive - from simple taverns, cool cafés, luxurious restaurants to immense wedding “palaces”. Uzbeks enjoy going out, eating and dancing. 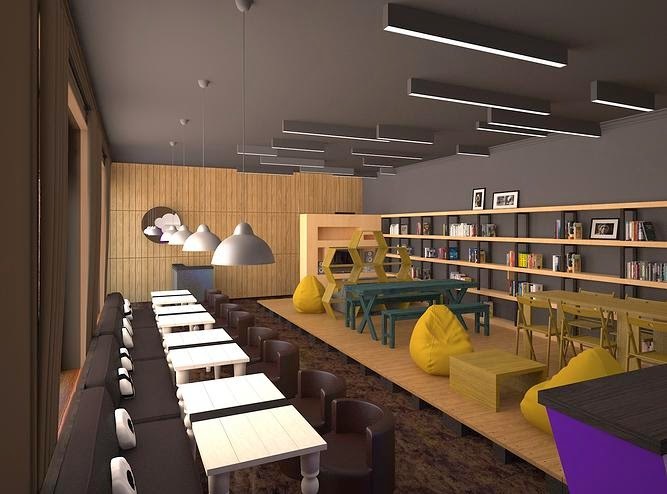 Against this background of gastronomic feasts and gatherings, Anticafe opened in Tashkent in March. 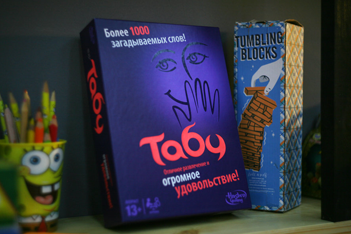 The concept originated in Moscow in 2011 and now there are several anticafes in Russia as well as London and Paris. In Tashkent you find yourself in an atmosphere that in some way stops the bustle and allows you to relax and reflect. The main idea of Anticafe is not to serve food but to serve time. You pay for your time and have access to everything you need at the present moment, including solitude if you chose. On entering Anticafe you are given a small card that registers your arrival time. On leaving, the card is swiped and you pay for the hours/minutes you spent there. The rate is Uzbek soum 200 per minute. For one hour it is 12000 soum (about US$5) with discounts after that. This charge is regardless of how many cups of tea or coffee or how many snacks you have consumed. 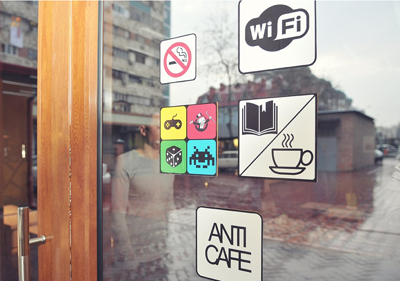 Anticafe is something between a living room, coffee house and working space. It has subdued lighting, bookshelves stuffed with books, magazines and games, comfortable tables and sofas and free wifi. 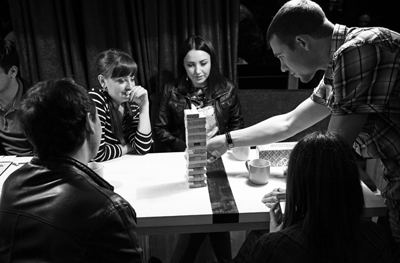 Games include chess, Scrabble, Monopoly, Activity and Mafia. There are wooden building games and Xbox. You pour your own coffee (filtered), make your own tea and serve your own snacks. Tashkent designer Ulughbek Holmuradov created the internal space with his signature minimalist style that nevertheless produces a cosy atmosphere. Anticafe is such a different space for Tashkent and from my visits there it appeals to a wide range of the city’s residents: students, writers, actors, gamers and office workers. Young and old. It is a wonderful place to make new friends over a game followed by quiet chats. There is no loud music! Anticafe is easy to find. It is located in the city center at 2601 Tarasa Shevchenko Street, at the parking area behind Perfectum’s head office. (Perfectum is a mobile phone company and all taxi drivers know this building). It is open daily from 12 noon – 11:00 p.m. If you get lost, call +998 90 324 59 48 or print the address from the website. For updates on what’s happening there – e.g. the book club, cupcake days etc visit Anticafe's Facebook page (In Russian - but run it through Google translate). Update February 2016: Regrettably Anticafe closed late 2015.